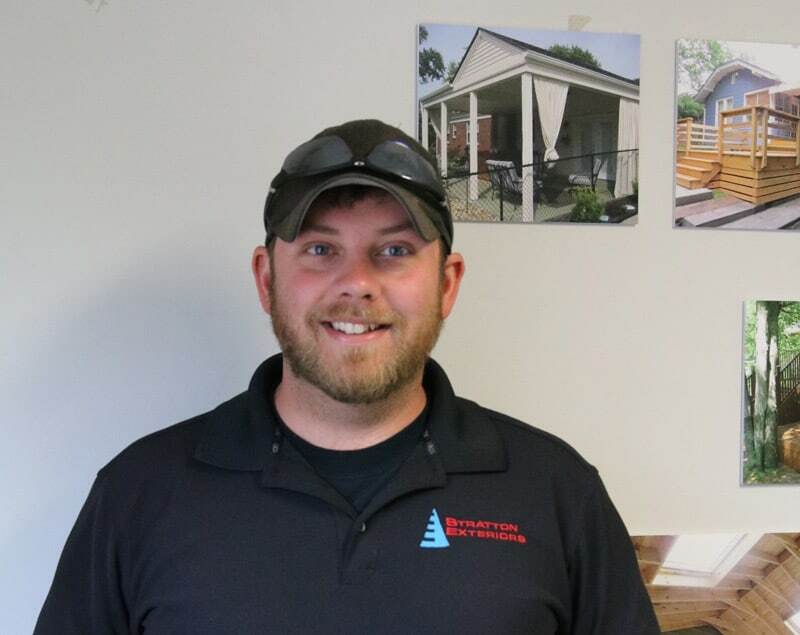 Shane started Stratton Exteriors in 2006 to fill what he saw as a huge gap in the crowded Nashville construction market: integrity. Stratton Exteriors is a home improvement company that not only cares about its clients and employees, but also provides the best possible craftsmanship, with a well-informed creative vision, and the best customer experience in the industry. 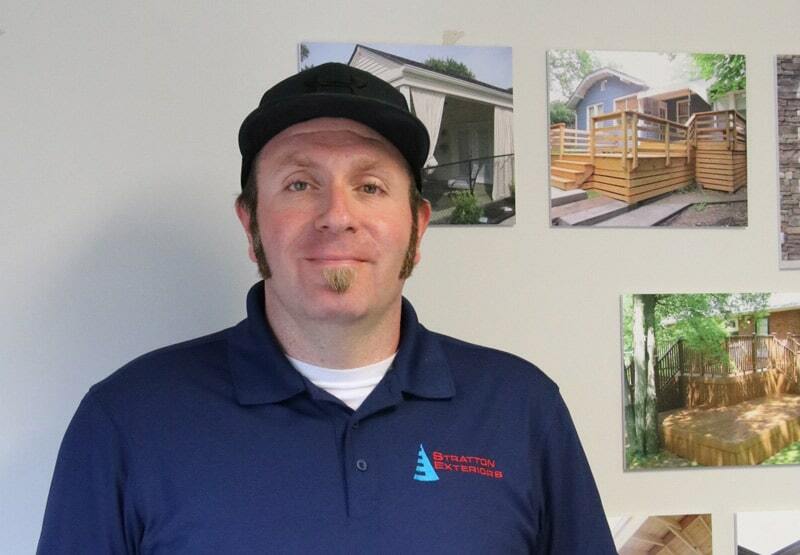 He has built Stratton Exteriors’ reputation as Nashville’s best home remodeling company by being compulsively hands-on and by doing great work every single time. Shane takes pride in adding value to area homes by making them safer, more efficient, more beautiful, and more functional. Stratton Exteriors provides fair rate for high-quality work and completes projects in a timely fashion. 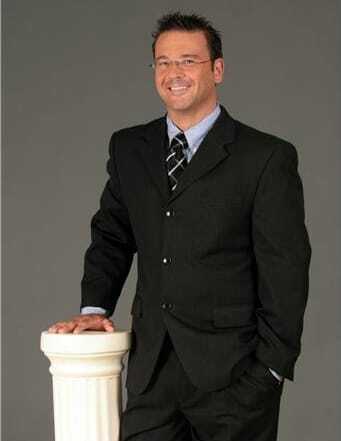 Shane holds a communications degree from Murray State University and an interior design degree from Sullivan University. When not tending to Stratton Exteriors or his home renovation and house flipping company, Urban Properties, he enjoys running and cycling. Shane and his wife Paige live in East Nashville’s Inglewood neighborhood with their daughter, Isabella. They also have two dogs, a GSP named Preston and a Blue Tickhound named Olive. Strattons are also involved with several animal rescue projects. Corey, originally from Hendersonville, now lives in Bethpage, TN. By the time he graduated from Beech High School in 2006, he was working full-time trimming houses with a four-man crew. After that, he honed his finishing skills and detail work at the Gibson Custom Shop binding guitars before working as the superintendent for Garver Builders. As a project manager for Stratton Exteriors and Urban Properties he oversees jobs, completes take-offs, and keeps things running smoothly and on time. A finish carpenter by trade, Corey also pitches in at job sites when an extra hand is needed. On the weekend you’ll find him on a lake reeling in bass or hunting duck. Email Corey at corey@strattonexteriors.com. From Ohio originally, Scott has lived in Manchester for over a decade. Since moving south, he’s been focused on his almost 100-year-old home, doing his own remodeling, renovations, and additions. Scott and his wife have 4 children: twin sons, a daughter, and were happy to recently welcome a daughter through adoption into their busy family. On weekends you can find Scott riding his mountain bike, kayaking, or hiking trails in Middle Tennessee. Scott also enjoys grilling and smoking on his Green Egg while relaxing on his recently completed deck addition. You can reach Scott via email at scott@strattonexteriors.com. You can reach Alexandra at office@strattonexteriors.com. For more information on Stratton Exteriors, call 615-750-2148, or email office@strattonexteriors.com.